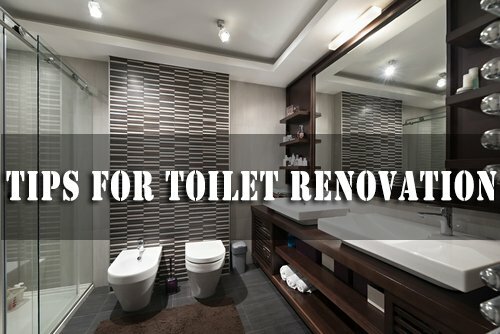 Toilet renovation does require proper planning in terms of choosing the items required and the budget that matches. Sometimes even a small bathroom could require materials that would be costly overall. But it is not necessary you require going overboard and spent lavishly. Have everything in advance – Bigger items like vanity top and having special order tiles could take several weeks for it to arrive. So before you lose your patience, make sure you have other things in advance. Things such as plumbing fixtures, new lighting, tub, tile, vanity etc. There are chances that you could get things in parts in arrival but you need not get frustrated. But it is better to have an usuable bathroom rather than tear away the fixtures. Once products have arrived, you can know if you require doing any extra work such as plumbing lines for moving the sink or have new cable lights before you rip through the walls. Planning for storage for shower – You will definitely be looking for storage for keeping your shampoo, soap, razor and body-wash. Do not go for plastic items that hang on showerhead or rod that run from ceiling from the tub. These styles could ruin the attractive design of your bathroom. A better option would be to have ceramic tile shelf fixed at the corner of the shower. You could get them at the lowest rates at the stores. Rip the underlayment – By removing the old flooring tile can be time consuming and it could leave behind pieces that will be difficult to be removed. A simpler way is to have floor covering. By cutting the underlayment into smaller pieces could make removal easier. You could set the saw blade deep enough to cut into thin plywood underlayment without the need to cut the underlying subfloor. Use of accent tiles–Use of mosaic or glass tile can be an expensive affair. But you do not require many pieces to be added to the bathroom. A dozen would be enough and it could create an impact. By using the special tiles as a border could give design a punch of color. Getting a curved shower rod–Use of curved shower rod could add a surprising amount of space to your shower. It could add an extra dollar or two from the normal standing rod. Even though it does little extra space but it does give elegance and on attaching to the walls with the screws, it does reduce tension of getting ripped off from the wall. 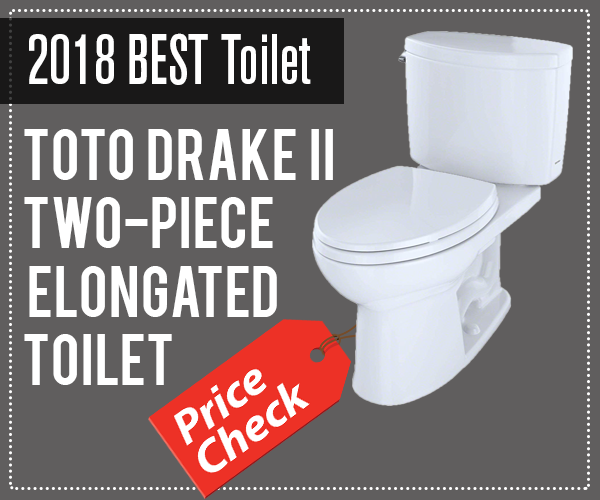 Addition of space to the toilet flange–If you replace vinyl floor with tile, the extra height of the tile could raise the toilet enough so that it would no longer fit snugly on the flange for the waste line in the floor. By adding wax ring extender which you can get from any hardware store, the height could be raised. Once the flange is in, you could get your toilet installed with the wax ring. Updating the lighting– You would not like to see your bathroom having outdated and old model lighting. So plan it out early and if required get new cabling. You could get recessed lighting for the shower to have better illumination while you are taking bath. You need to make sure that lights are proper for the bathrooms. Depending on a professional– It is always preferable to use the services of a professional for certain types of work. You could use the services of an electrician to run cable for floor heating or a plumber for water drains to be removed. So do not hesitate to take this decision or you could end up in a mess. Splurge on something– We all have the urge to cut cost on wherever possible. See that you do not spoil the look of your bathroom while keeping cost cutting in mind. Sometimes paying extra for fixtures could be rewarding for future rather than go for short cut to reduce cost. Great tips for toilet renovation Matt, you are the best.